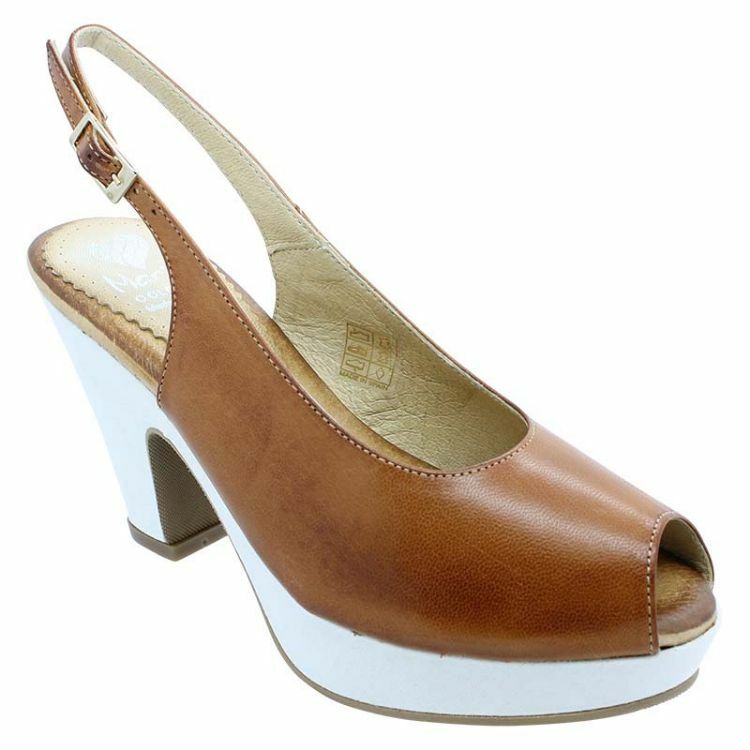 The Spanish Riviera is where you belong in these Tan & White Quilto’s .Made in Spain and featuring durable leather, a breathable design and a comfy synthetic sole, you can walk all over town in your heels. With a 3cm platform and 10cm heel, Quilto is here to make sure you can reach anything on the top shelf. Don’t miss out on this unique buy!